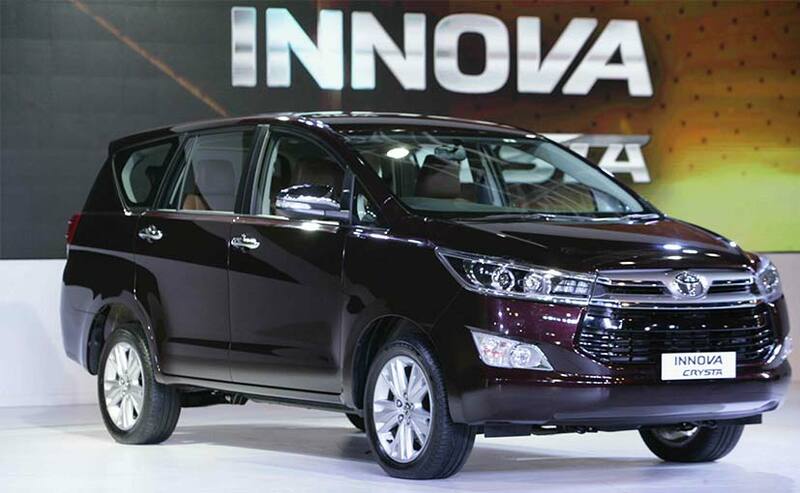 Reigning the MPV segment for over a decade, Toyota’s flagship model Innova is up for an overhaul. 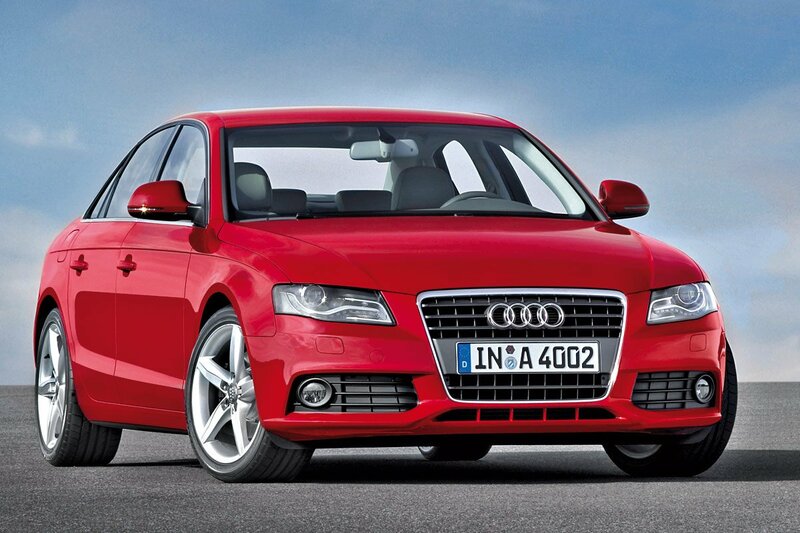 The facelift is a comprehensive one including prominent exterior tweaks, interior touch-ups and mechanical updates. 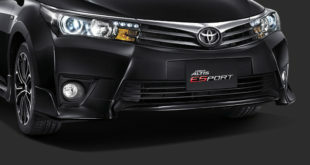 Toyota has also worked on the dimensions of Innova making it appear longer, wider and higher than the outgoing version. 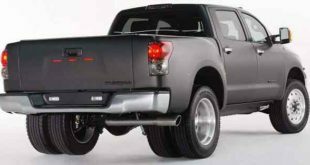 Wheelbase however remains unchanged; hence occupants will have same space on offer as in the current model. 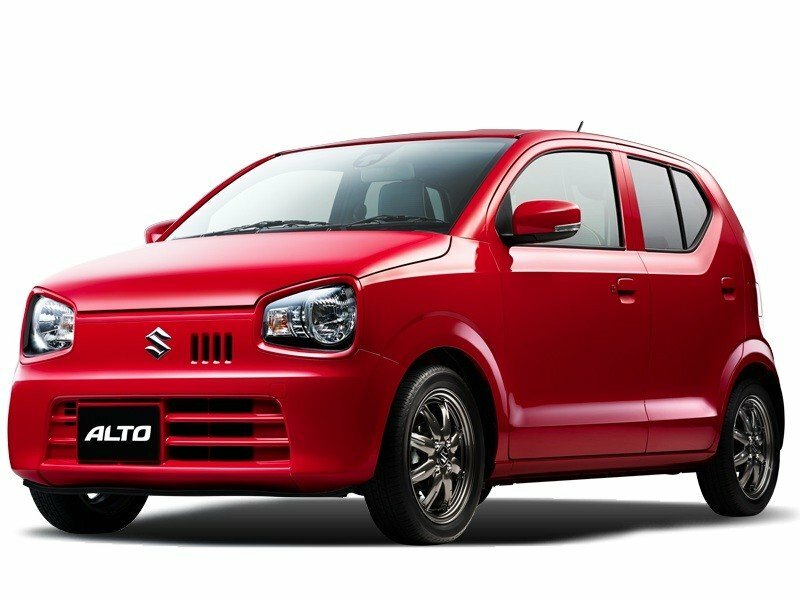 Interiors are likely to be better equipped featuring new coming. 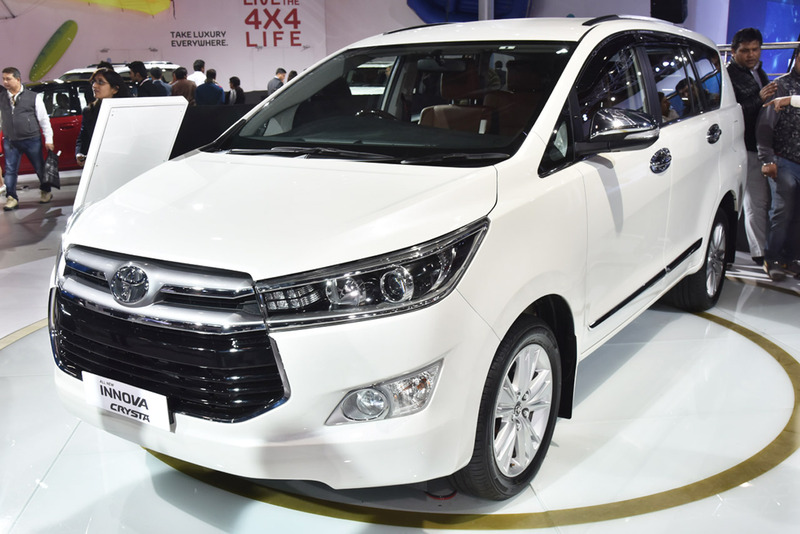 Toyota Innova Crysta new model is expected to be launched in very near future. 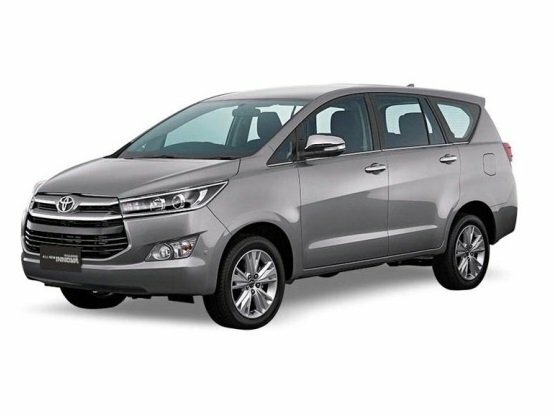 Moreover, Toyota Innova Crysta is being expected to be more user friendly and having superb features that will definitely increase level of comfort. Will be updated for upcoming launch date…. 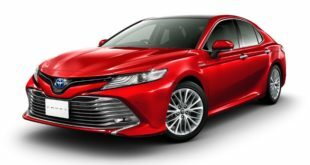 Toyota Innova Crysta is a best car having superb features…. 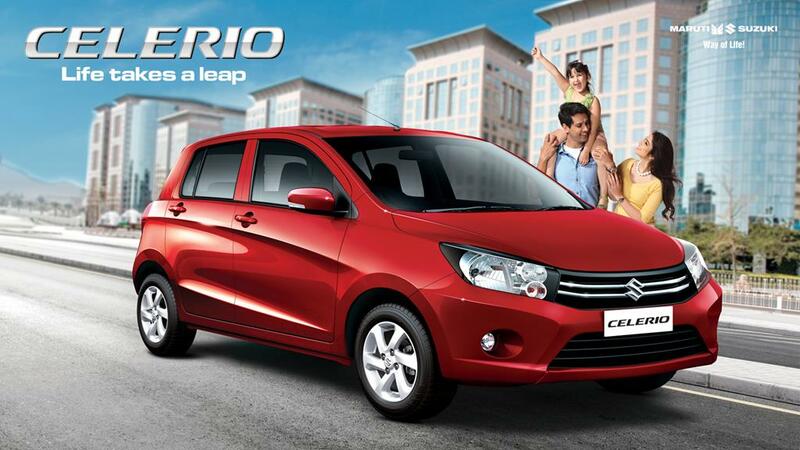 Please confirm Innova car launching date???? ?